This camera did a fantastic job in the review I did of it. The attached video shows it's capabilities very strongly and I think you'll like it for any out door work you do. The YouTube video is in 1080p and is likely one of the best I've done. 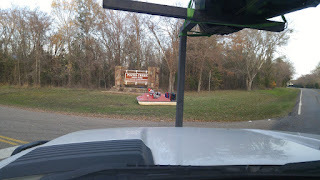 Shows us fishing at Lake Georgetown as well. It isn't often you have a good day fishing and get rained out. But it happened to us recently. In fact, not only were we rained out but I was slam dunked by my own wife. Yep, she not only beat my recent record day of two best fish, she did it in spite of me! 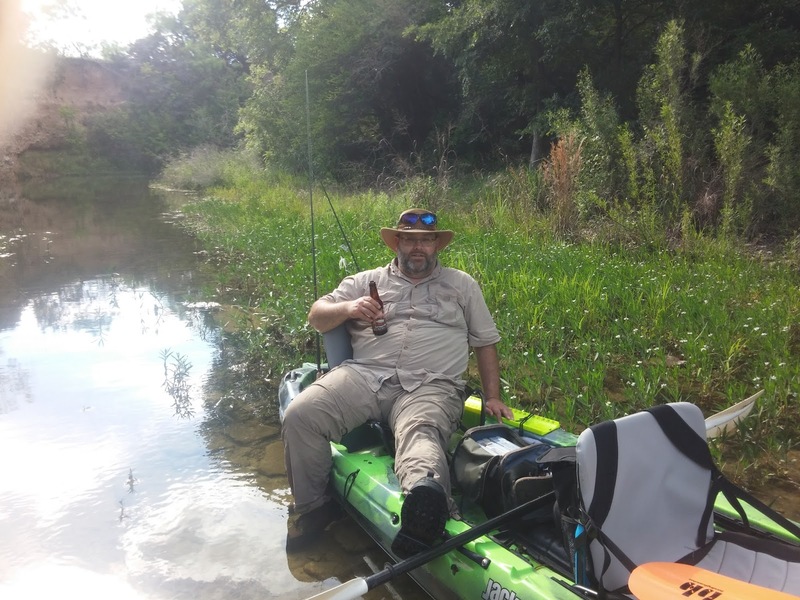 This is SHOUT OUT to all my fellow Central Texas... how many of you could or would make the drive to Georgetown Texas to bring your kayak and participate in a fundraiser for Heroes Night Out? Heroes Night Out helps Veterans with acclimating with life again by giving them things to do and places to go to enjoy life and have some fun. This is a very simplistic view of the services they provide so go visit their site and watch the video below to see if you can get behind this. This morning as I was going through my twitter feed, I ran across a new person I hadn't seen before and started reading through her tweet history. I saw something that piqued my interest. It was the statement: "All who do not wander are lost..."
Matthew 16:25 "For whosoever will save his life shall lose it: and whosoever will lose his life for my sake shall find it." If you've been putting off buying an action camera because of the cost, wait no longer! This is the chance you've been waiting for! Check out this review I did on Amazon and watch the video on YouTube. It's long but very informative if you are in the market. Be sure to vote on my Amazon post and like the video on YouTube! This is a little way you can help me keep bringing you useful info on being a geek and fishing too! Site News: Product reviews for Geeks and how to get free gadgets on Amazon! Some of you have probably noticed I'm a gadget geek... however I'm only a moderate - mainly because gadgets cost money! Well, enter "gadgets for free"! Woohoo! If you currently have a job that is a passion for you with a strong memorable future, then you likely don’t need to read this. But for the rest of us, keep reading – you need this! Taking a root beer break on the South Fork of the San Gabriel. Some time ago a co-worker and now buddy of mine made a comment to me that he didn’t want to be remembered for being a great “Desktop Architect”. This was coming from a guy that took his job seriously, was very good at what he did, and had a very rosy-looking future. He said that he realized that fact one day when his daughter was asking him about what he did at work. He started to explain his “IT” job to his young daughter and realized that if he were to pass away right then his daughter would never fully understand what daddy did. It made him sad that he had nothing to say that was memorable about his life. Have been reading some motivational books lately... and before you say "oh brother"... let me say this: I hate gimmicks. If I'm reading a motivational book I can assure you it's not written by Zig Zigler. I want real motivation. Things that are not just a pep talk where they say "YOU CAN DO IT"... where you don't know what they think "you can do". No, the books I read usually hit home hard and point out things that show me real life situations where my thinking is wrong. The kind of motivation anyone needs is to see what you are doing wrong so you can improve. You can't fix something in your life unless you know what you are doing that is either hurting you or slowing you down. So back to the subject of dreaming big. There are three books I've read lately: Procrastinating on Purpose, Take the Stairs, and The ONE Thing. Two are by Rory Vaden and the One Thing is written by Gary Keller (and Jay Papasan). These books have fundamentally changed how I look at my life. Yes, I've always been a big thinker but I never did anything about it. Had great ideas and then didn't follow through. Well, No more! Australia here I come! How come you always catch fish? 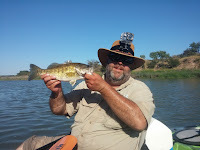 Recently my wife and I went fishing on the Llano River with some friends. 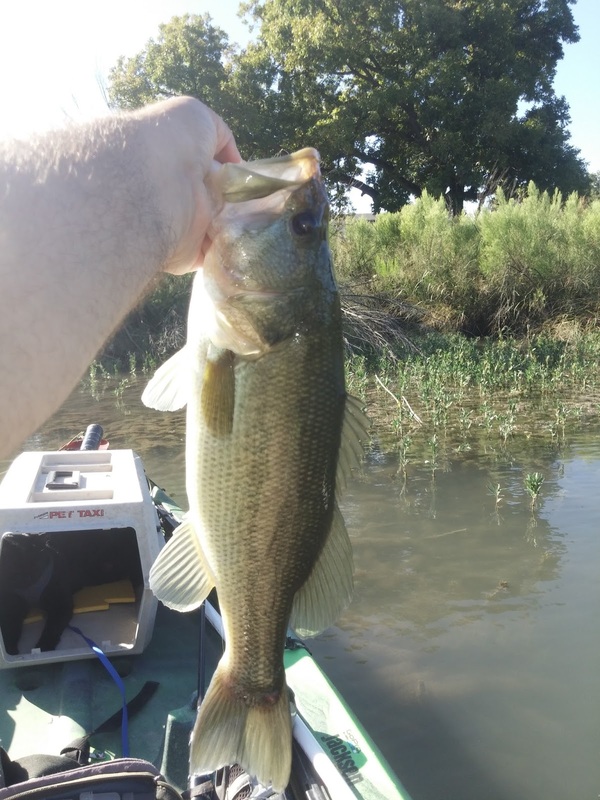 One of my friends' was acting amazed at how well I catch fish and how I rarely miss catching something every time we go fishing. One of the things I told him right away was "It's all about being in the right place at the right time". On this one occasion it couldn't be more the truth. 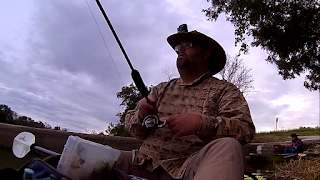 So on the way back to the landing, I decided I better fish the weed beds with my buzzbait. It was very late afternoon on a September day, which in Texas means it's still fairly warm - usually low-90s. But this day was cooler. It was in the upper 80's. The water was still cool and I knew that as soon as the shadows came over, the big bass would be moving into the shallows earlier than normal. Sure enough, I couldn't have been more right for a change. I was hitting the weed beds but many of them were very dense and it was hard to get my buzz bait into them. 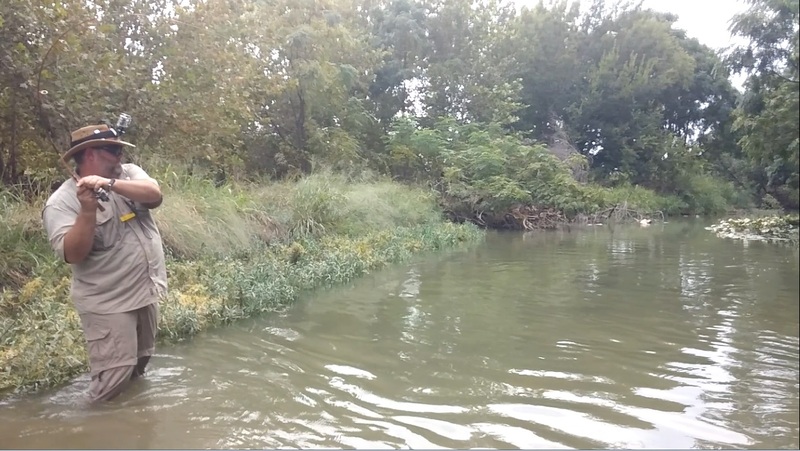 I finally came across one of the weed beds that stuck out into the deeper water further and the last 2-3 feet were more sparse allowing me to drag my buzzbait through without snagging up. I saw this as a perfect opportunity. Mason Texas Here We Come! We are finally getting to go back to Mason, TX again. We enjoyed our trip out there last time with so much that we decided to go again. This time it's for at least 3 days and maybe 4. We are hoping to make the trip from the campground down to Simonsville Road the first day. But the river might be too low. If so, then we'll just paddle down to the first area where the water gets too low. The second day we intend to go upstream on the James River side of the island. This has been one of our favorite spots because of the size of the largemouth bass we've encountered up there. Hopefully we'll find at least one day of good fishing. Just wanted you all to know as I won't be posting anything till we get back - mainly because there is no internet out there. In fact, the cell phones will be in "camera only" mode. Otherwise known as Airplane Mode. There's no cell signals at all. Yes, no one can call me for any reason, good or bad. Are you taking time apart? Guadeloupe bass video is up! I know most of you pay attention to Twitter as I have a feeling most of my viewers are coming from Twitter. But for those of you who are not aware, I posted a new video to the YouTube collection. Loaded up and ready to roll! On Saturday, we decide to take it easy and not pile out of bed too early. It was supposed to be a nice day as the summer has broken here and it was only supposed to be in the 90's. So we finished packing up around 11am and hit the road. 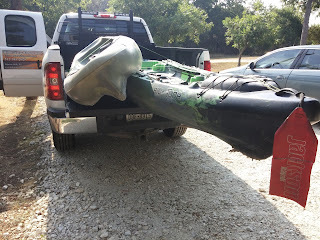 It takes about an hour and a half to get to San Saba from our place so we got there around 12:30-1pm. The sun was shining when we got there and I thought it was going to be a hot day, but shortly after we got there, the clouds came over and we never saw the sun again. Perfect day for fishing! 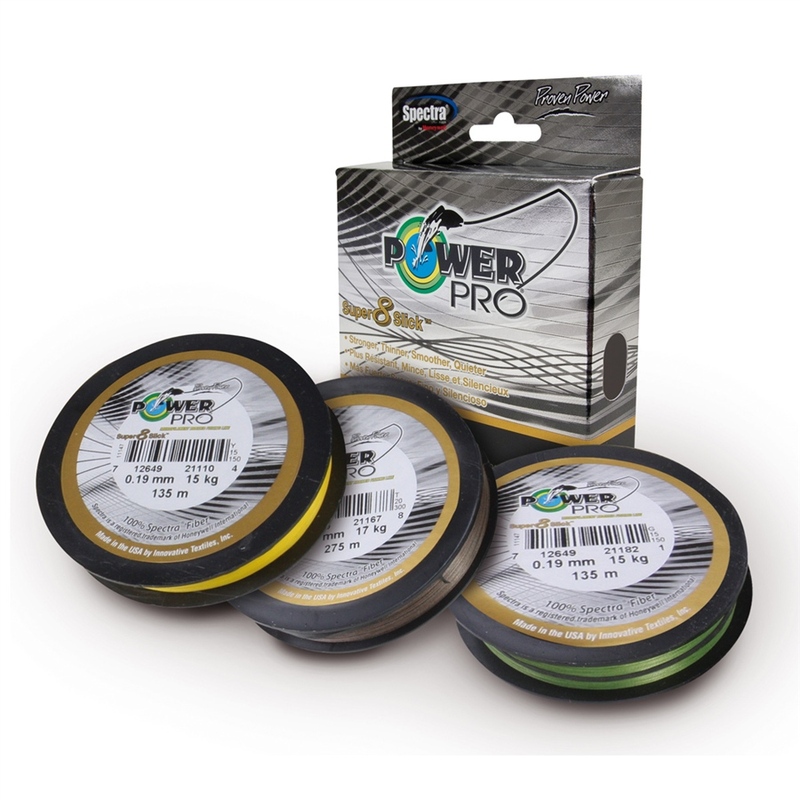 PowerPro Super8Slick - Not so slick! This last spring I saw this great new product at Academy and thought I'd try it. The package said it was smoother than other types of braid and would cast further. Since it was braid, I assumed it would last longer too! Super8Slick it is called. Made by PowerPro (Shimano). It sort of lived up to it's name in that it was very smooth casting. That is... when it wasn't giving me bird's nests.... ON A SPINNING REEL. The fact is, the main reason most of us go fishing is to get away from the business of life. Catching fish is a really nice plus. Yet we are always learning all we can about catching fish - and many of us are good at catching fish. However, the areas I go to are often different from the environments you might encounter on the lakes and rivers of other areas in Central Texas or anywhere else for that matter. My favorite rivers are the Llano River, the San Gabriel river, and am quickly adding the San Saba River to that list. Geeks Fish Too is now up and running! As I mentioned several posts ago, I have been working on splitting Hill Country Fishing Rods from the fishing adventures. Well, I finally had some time to get this done and here you go! I'm still working on a good logo and could use some help. I think I've got something to work with from my collection of fish pictures I've taken. Here's one I've started with and hope to make something of. I'm hoping to select the fish and put text into the side of it. I did a preliminary version of it and posted it on the blog. Let me know what you think!!! So what happens to Hill Country Fishing Rods? 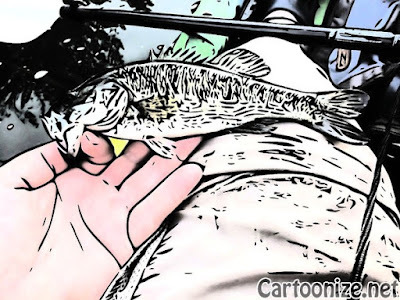 The site is going to continue as a site relating to fishing rods only. It started out that way and now is time to go back to that. The sites will continue to cross reference each other and in fact, I hope to include each site as a tab on the other site(s). Yes, you read that correctly- Sites. I'm hoping to branch out to other specifics. For instance, there will be blogs dedicated just the process of building fishing rods, a site related to my adventures in guide fishing on the Llano and San Saba rivers (more to come on that!). This post will go to both sites but as of the next post cycle, I will be splitting the context of the sites completely. Again, the other site(s) will be just a click away as I will have them linked at the top. Any suggestions on how to make this happen is always welcome! Finally, Hill Country Fishing Rods finally is getting customers. We have 3 rods going to stores as soon as we get the label issue resolved and I have a rod order in progress. Of course there will be pictures coming on that as I start that process.